Viva diving in Mexico! A place where water sport centers feel totally at home with reefs that make it easy to offer guests a world-famous snorkeling and diving experience, combining nature, adventure and tranquility. So why not join Dressel Divers in Mexico for the diving vacation of a lifetime, where you can mix incredible beaches with equally incredible reefs? Meet us in Jamaica for scuba diving and snorkeling tours guaranteed to top your list of holiday memories. Dressel Divers´ water sports center is located a stone´s throw away from the very best snorkel and dive sites Jamaica has to offer. Whether you float at the surface with mask and fins or venture deeper into the island´s turquoise waters, we guarantee an experience like none other. 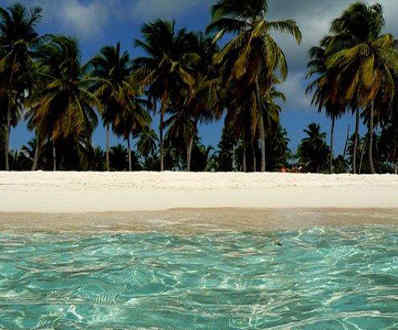 Tropical islands boasting lagoons that are perfect for snorkeling and scuba diving are the focal point of our Dominican Republic day trips, and our water sports centers will let you explore the sea that brought Columbus to the Dominican Republic. Dressel Divers is your travel gateway to all major snorkeling and diving reefs along the Northern, Eastern and Southern coastlines of this aquatic paradise. Offering yet more ways to ensure an activity-filled holiday, all of our Caribbean scuba diving and snorkeling centers organize excursions to sites renowned for their exceptional beauty and prestine waters. 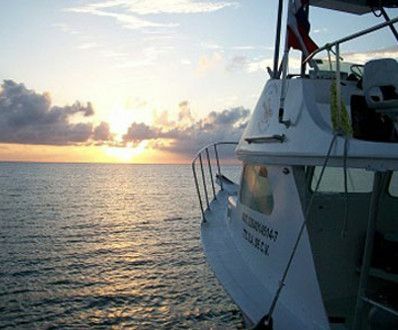 The perfect spot for a diving or snorkeling day trip! If the reef is famous in the Caribbean water sports community and, can be reached with a fun tour, we go! European divers flock to Spain, where the land´s extreme beauty extends deep into the sea. Majestic scuba diving sites abound in the crystal clear waters facing the Dressel Divers shop in Cala Barca. Spain´s calm, colourful, transparent waters are reminiscent of the the tropics. 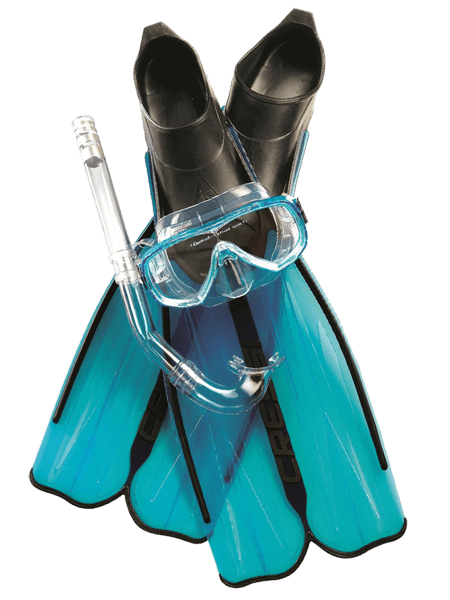 Dive packages with FREE DIVES! 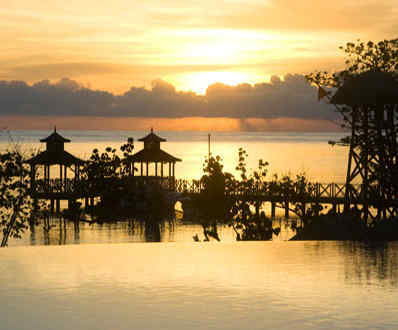 Dive club & group deals. 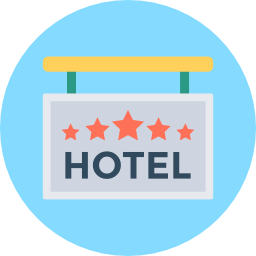 Contact us for great combined hotel and dive rates as well as our all-you can dive prices! Yes! 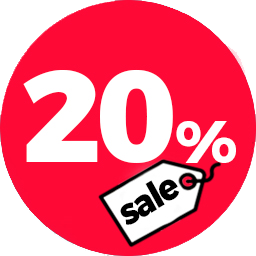 The online discount is applicable to all recreational diving and snorkeling services. 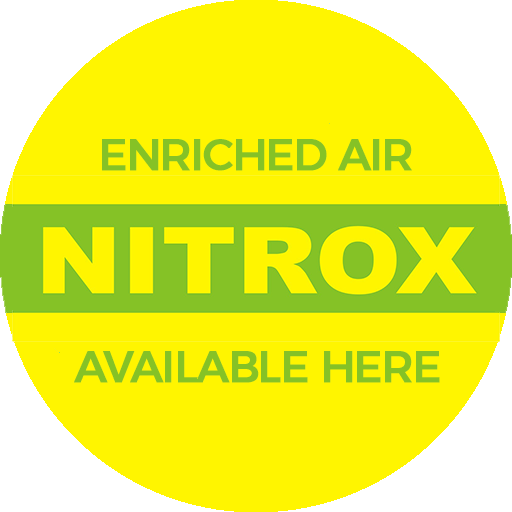 We also offer FREE NITROX where available and Free Advanced open water diver courses. 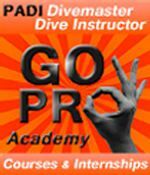 Staying somewhere else but want to snorkel, dive or learn diving with Dressel Divers? Join us on daily basis with a transfer arrangement (exceptions may apply). Want to spend a full day at a Dressel-affiliated resort? Sign up for an the ALL INCLUSIVE Transfer which includes lunch and unlimited drinks, plus use of the resort´s beach, pool and facilities. Add more fun to your visit! 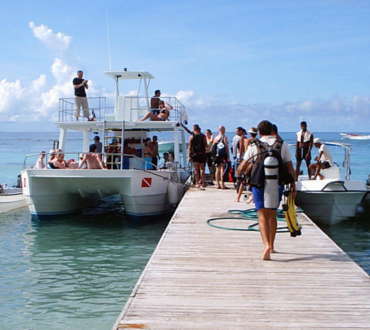 Ask about our additional activities for divers and non-divers alike: waverunners, parasailing and banana rides. 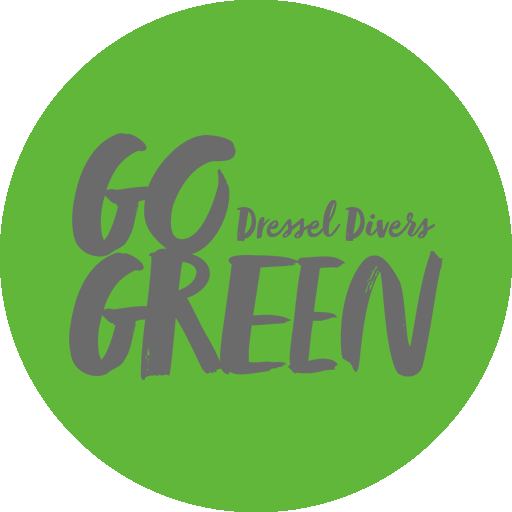 STAY at a resort with a Dressel dive shop on the premises, where you can board a Dressel boat and DIVE DIRECTLY from the hotel beach! 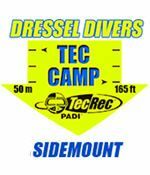 Staying somewhere else but want to enjoy water sports with Dressel Divers? Join us by organizing a daily VISIT & DIVE transfer (exceptions may apply). 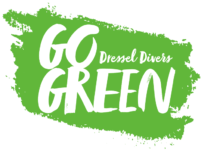 WHY SHOULD YOU CHOOSE DRESSEL DIVERS? Our main challenge is to share with our customers experiences that go beyond to a sustainable diving. The satisfaction of doing something for the blue planet and also for our future generations. 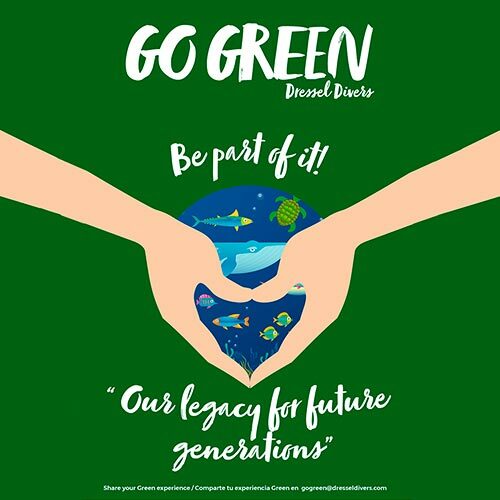 Go Green is an attitude, a philosophy, a commitment to raise awareness. The opportunity to transmit the responsibility of each individual in the care of our planet. Go Green develops environment actions in the Caribbean area, such as Coral Reef maintenances, seabed cleanup activities, and decrease ecological footprint. We also support local NGO`s and we help them to make their social and green goals come true. Be part of Dressel Divers community does not only mean diving, leisure, fun or passion. It also means commitment, action, respect and solidarity.